The National Museum in Athens is celebrating the 150th anniversary of its foundation (“Greek museum’s birthday show packed with history“, ekatherimini.com 4 November 2016). The museum contains some of the most important archaeological discoveries from around Greece including finds from the Bronze Age site of Mycenae. 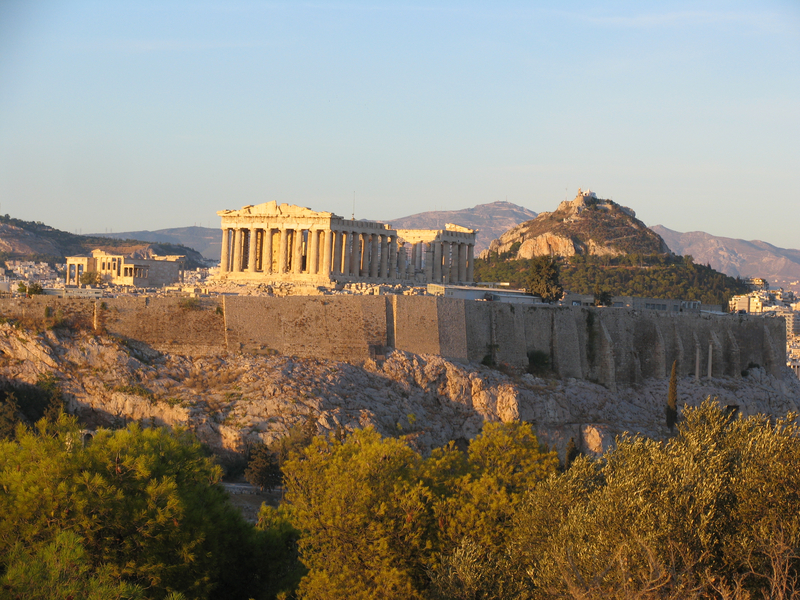 Some of the personal favourites include the archaic statues including the colossal kouros from Sounion, as well as the Roman marble copies of the originals by Polykleitos. Pre-Roman Colchester was defended by a series of linear earthworks stretching for over 12 miles. 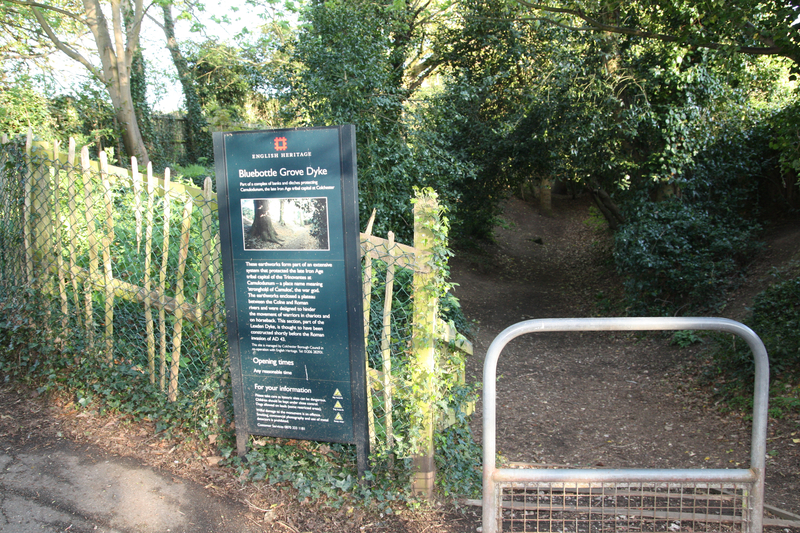 Part of the remains are in the care of English Heritage and can be viewed at Bluebottle Grove, part of the Lexden Dyke. 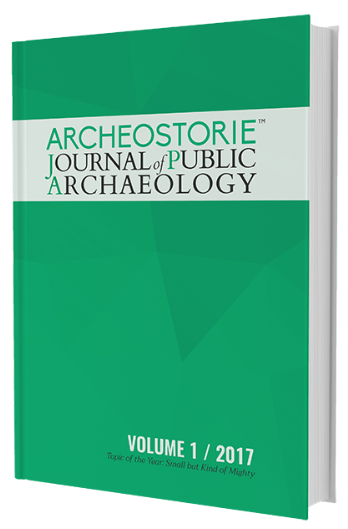 The latest figures from the Hellenic Statistical Service demonstrate that archaeological sites and museums are seeing an increase in visitor numbers (and a related increase in revenue). DigVentures have been excavating at the Premonstratensian Leiston Abbey in Suffolk. 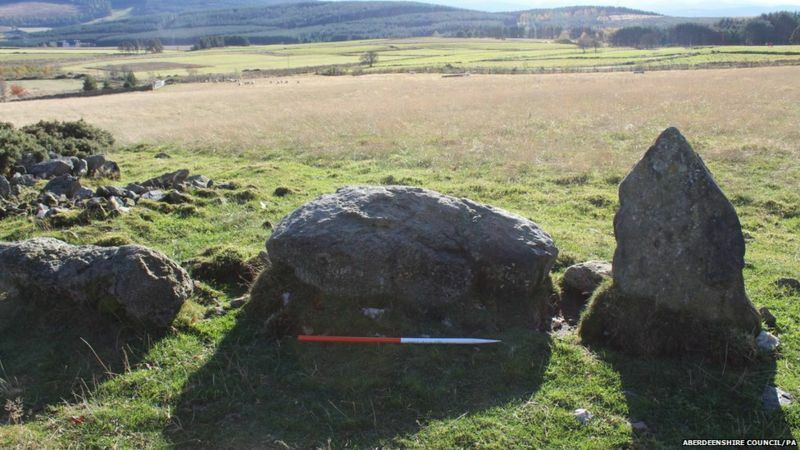 The BBC are now reporting on what appears to have been the discovery of the hospital (“Leiston Abbey: Dig Ventures archaeologists in ‘hospital find’“, BBC News 5 September 2015). The abbey is in the care of English Heritage. 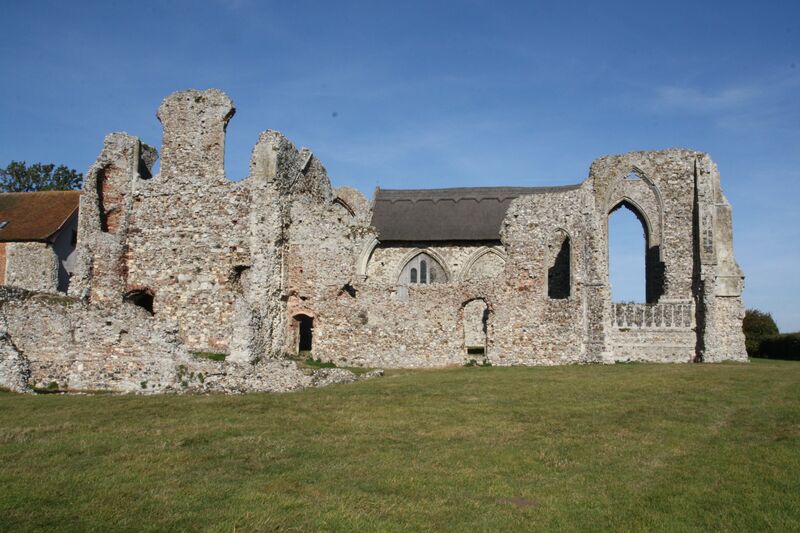 DigVentures hope to excavate the original location for the abbey at a location close to the Minsmere RSPB Reserve. 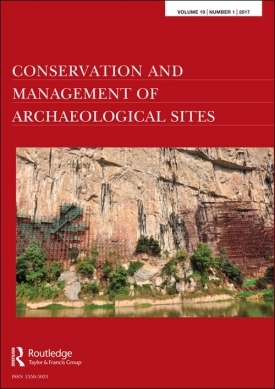 More on the excavations can be found here.